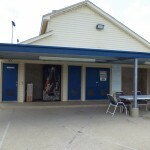 Since 1968, ABC Awning Company has been the premier carport and patio cover supplier for the city of Houston and the surrounding areas. We are a local, family-owned and operated business dedicated to providing our clients with high-quality workmanship and products. Whether you are looking for a relaxing way to pass a lazy summer day, or need to shield your car from the harsh Texas sun, you can find what you need by getting in touch with ABC Awning Company. 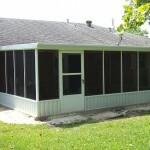 For 51 years, our family owned and operated business has proudly been designing, manufacturing and selling a wide range of patio covers and carport covers in Houston, TX. We have helped thousands of customers beat the heat and stay safe over the decades, and we hope to continue doing so for many more years to come. 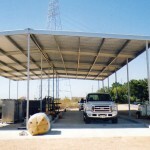 Here at ABC Awning Company, our experts specialize in the design and construction of custom steel carports and patio covers in Houston, TX. 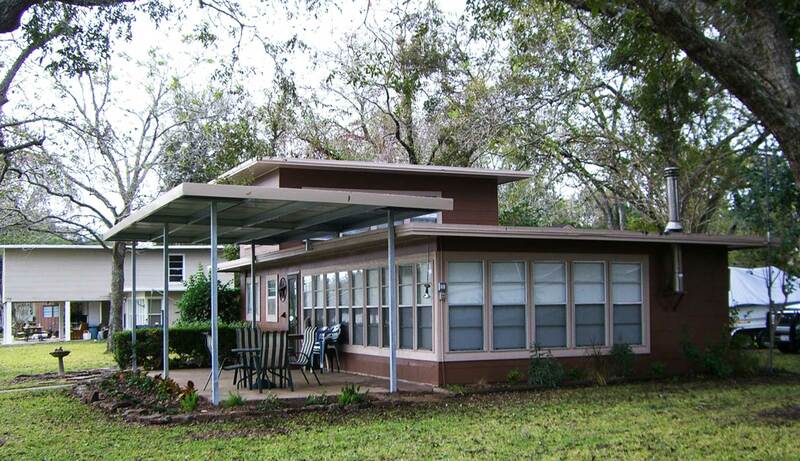 We are happy to create these durable and strong metal awnings for both residential and commercial customers. We put effort and expertise into designing and creating each covering so that it not only provides shade, but also protects your cars and valuables. 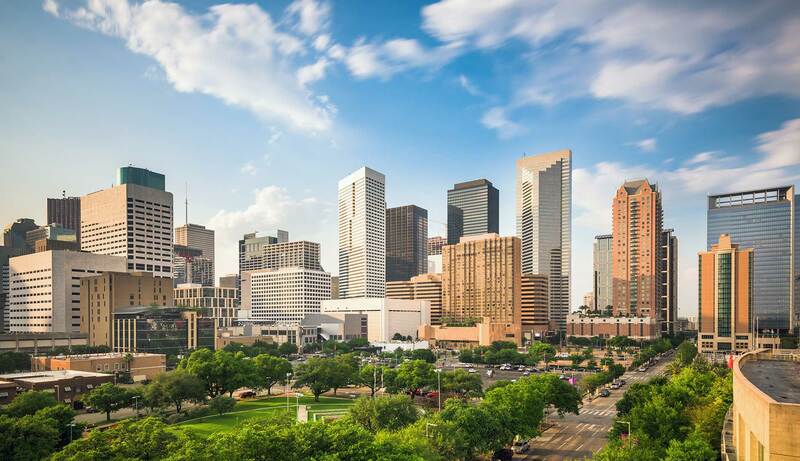 We are fully insured, bonded and licensed for your peace of mind, and also a fully accredited member of the BBB of Greater Houston and South Texas. 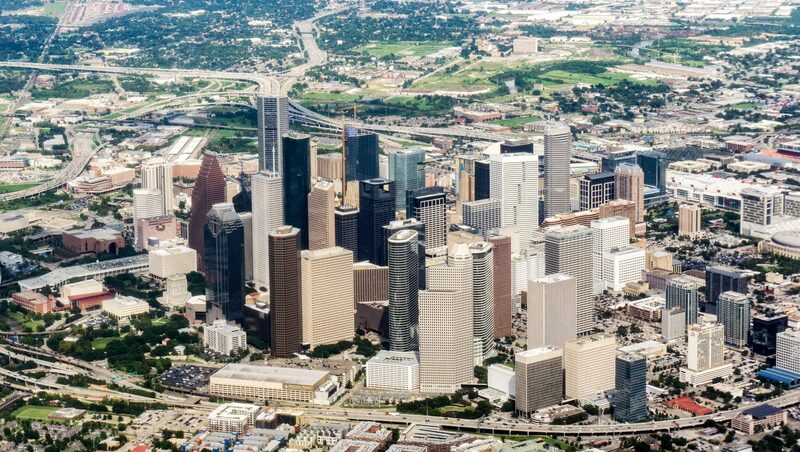 We are a proud local, family-owned and operated small business in Houston, TX. 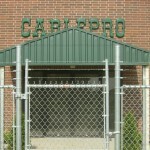 We have 51 years of experience in the awning and carport cover industry. Our employees are helpful, highly capable and respectful. We are a proud accredited member of the BBB, and are fully bonded, licensed and insured. Our awnings are among the most reasonably priced in town.